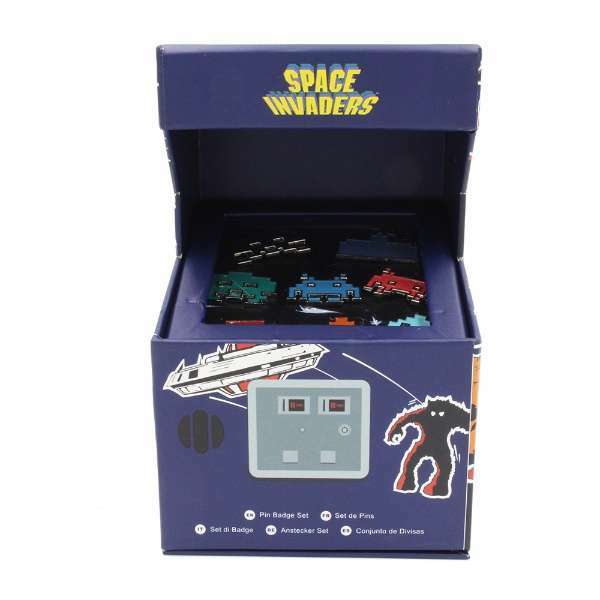 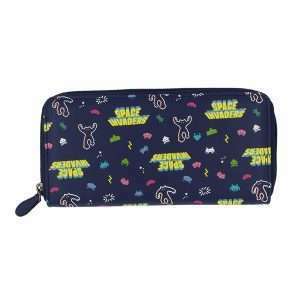 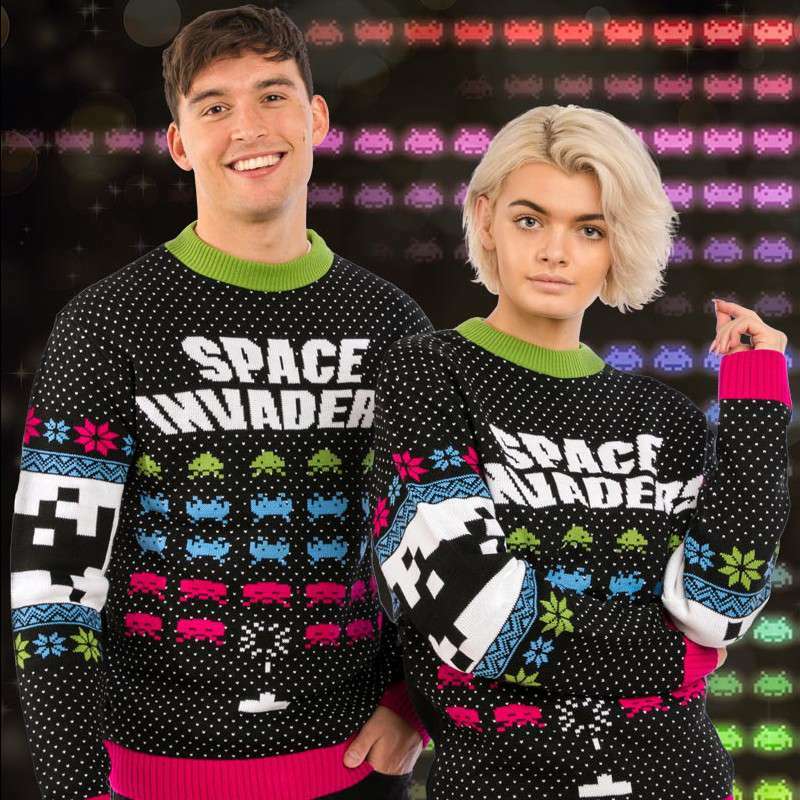 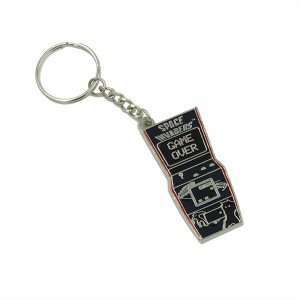 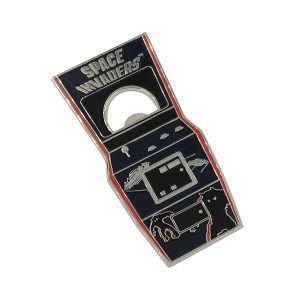 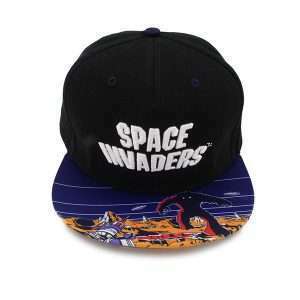 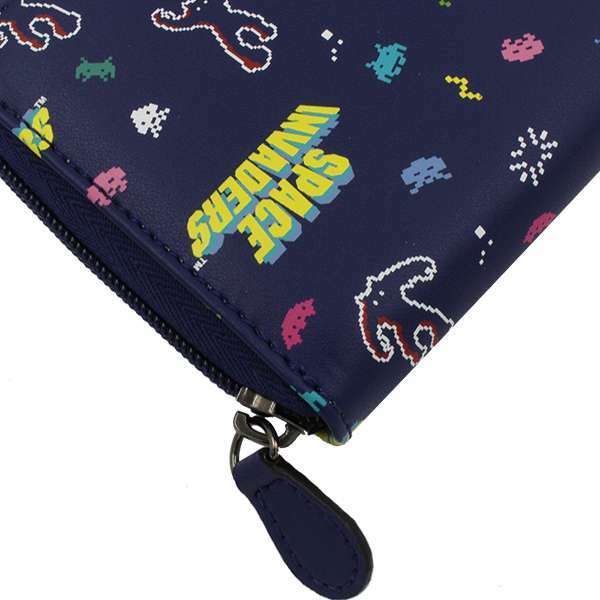 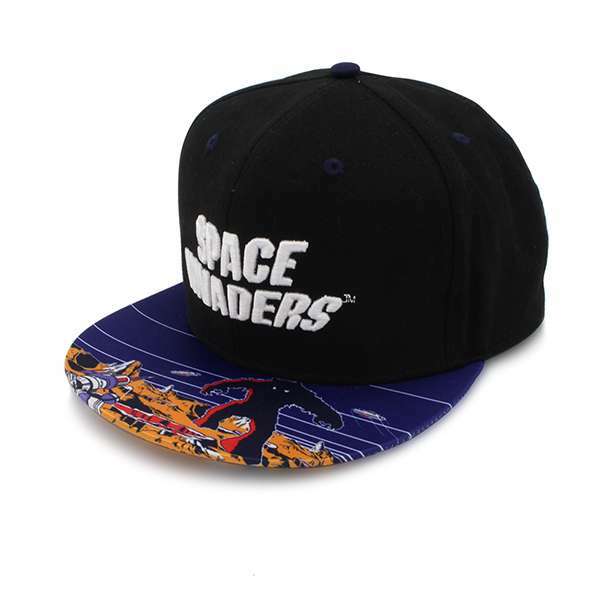 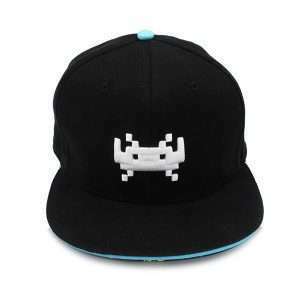 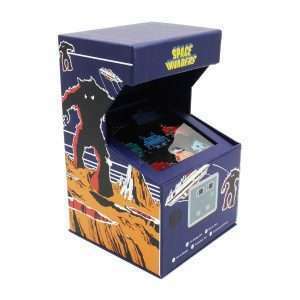 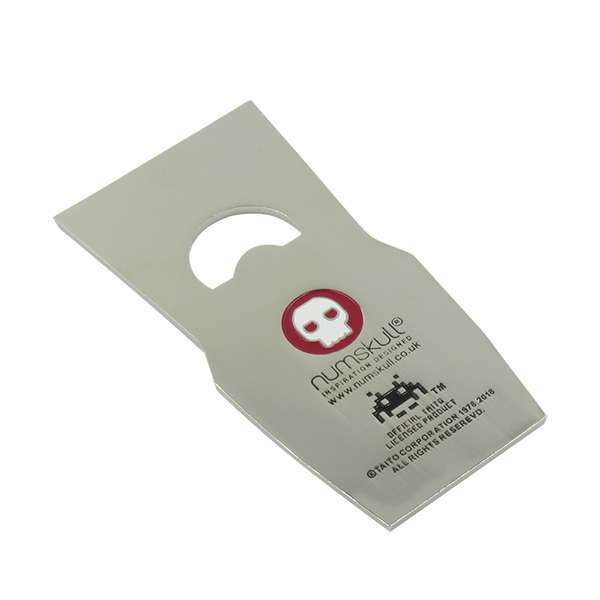 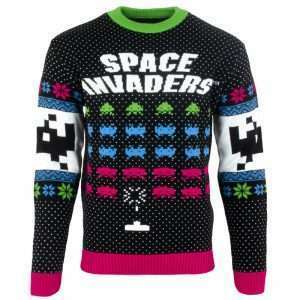 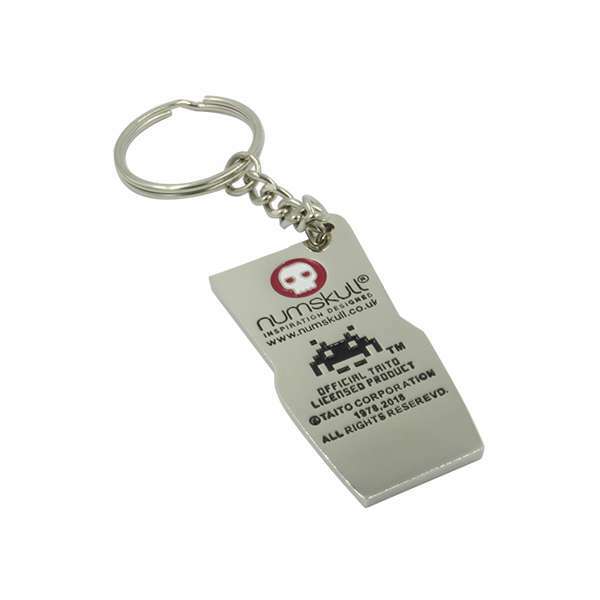 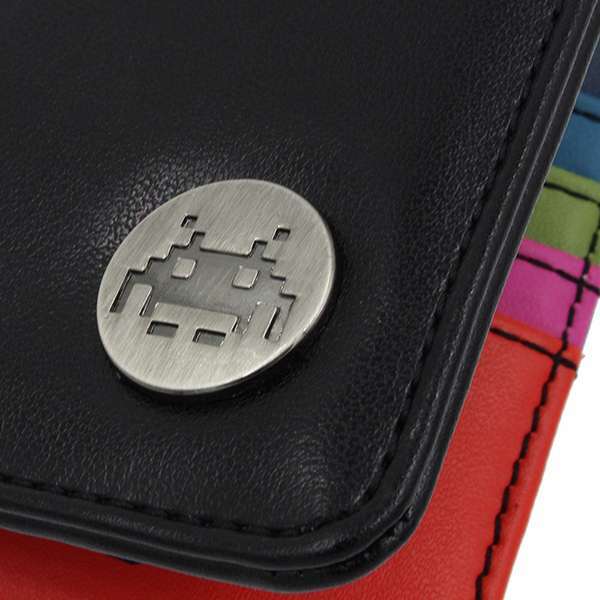 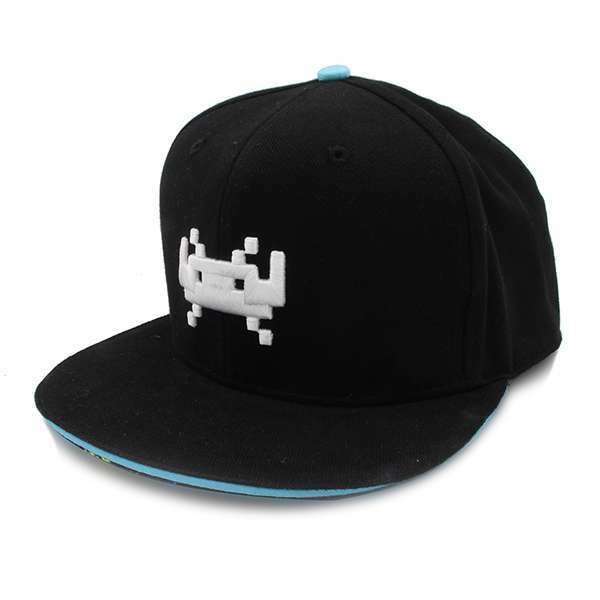 Represent the retro gaming icon that is Space Invaders with the awesomeness that is captured in the incredibly stylish design of this wardrobe must-have. 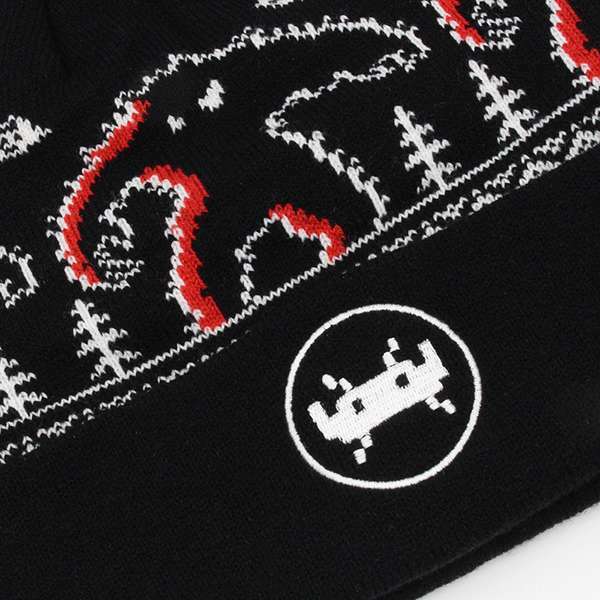 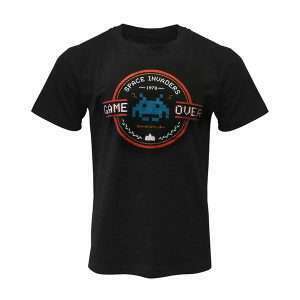 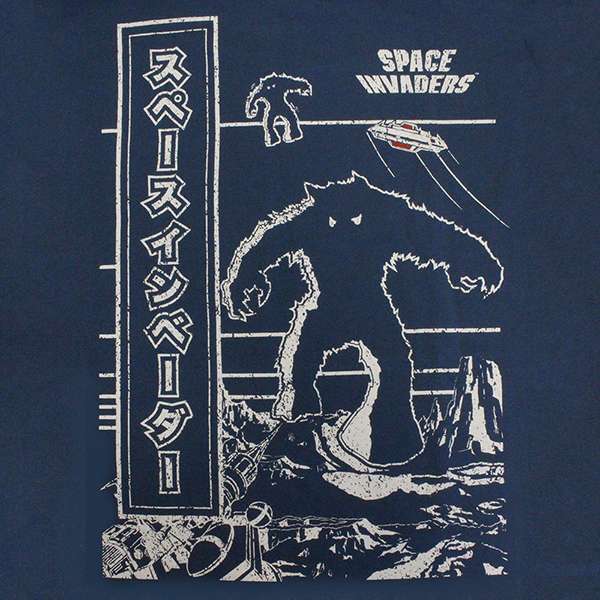 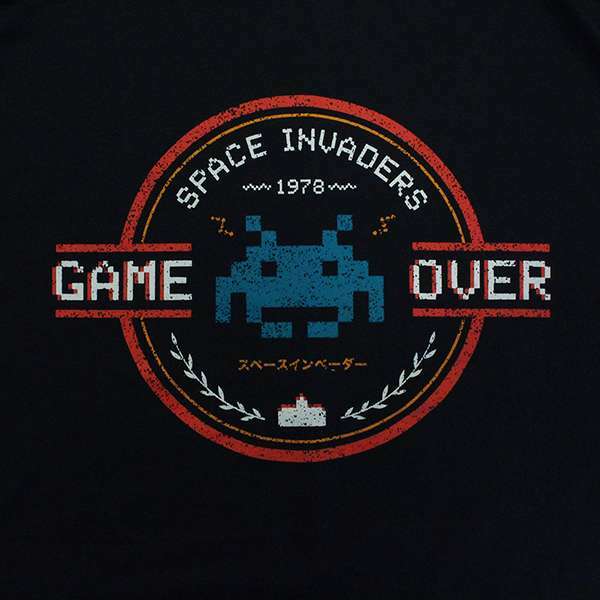 This official Space Invaders Arcade Art T-Shirt screams high quality coolness with artwork from the original arcade cabinet to please all of our Space Invaders fans. 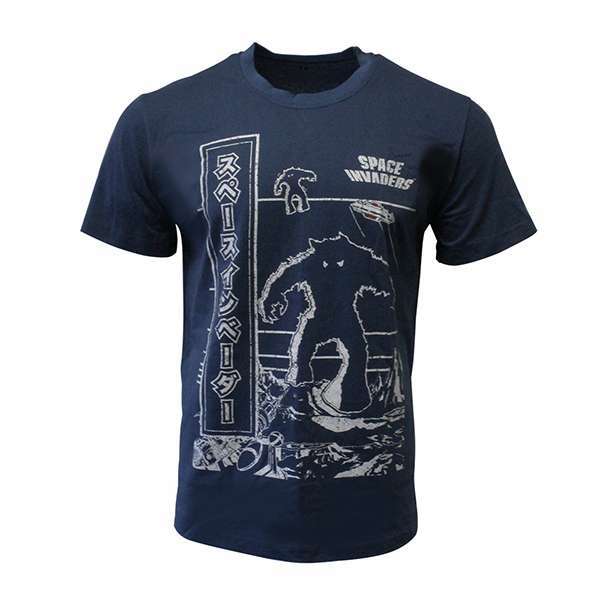 Featuring distressed arcade art on a blue design with a Japanese title addition, this is a shirt for gamers of all kinds.